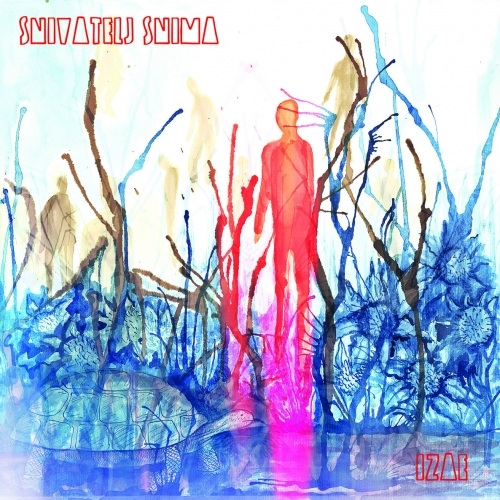 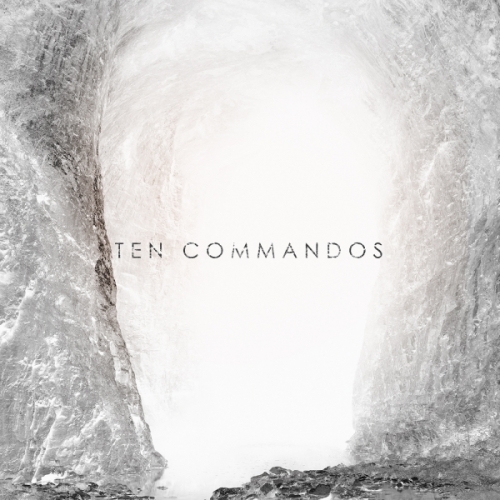 Ten Commandos Ten Commandos Monkeywrench 2015. 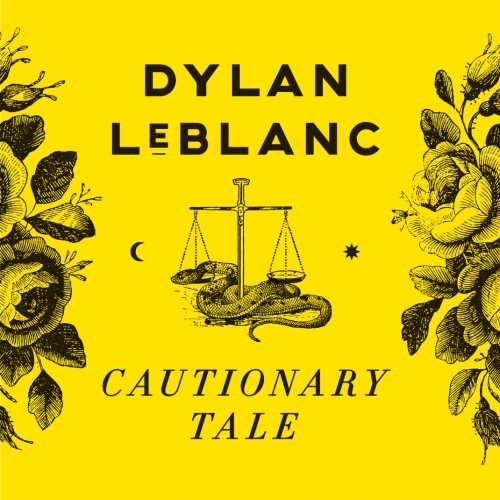 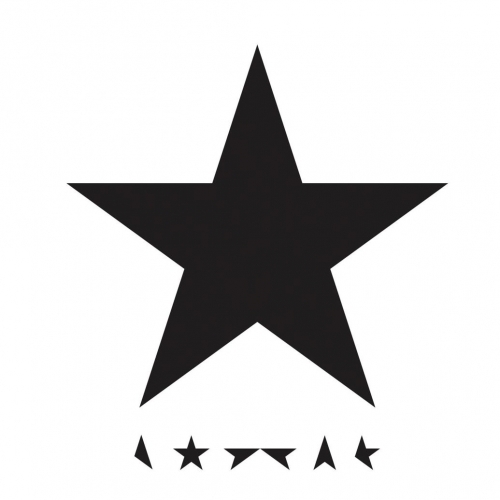 Dylan LeBlanc Cautionary Tale Single Lock 2016. Thee Melomen Chinatown Selfreleased 2016.